Taro Whiskey. Yes that is now possible. Which is fantastic news for the country’s taro farmers. 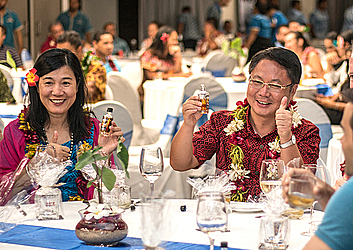 They can now look forward to another market for their produce thanks to the arrival of the Samoa Whiskey, officially launched last Friday. 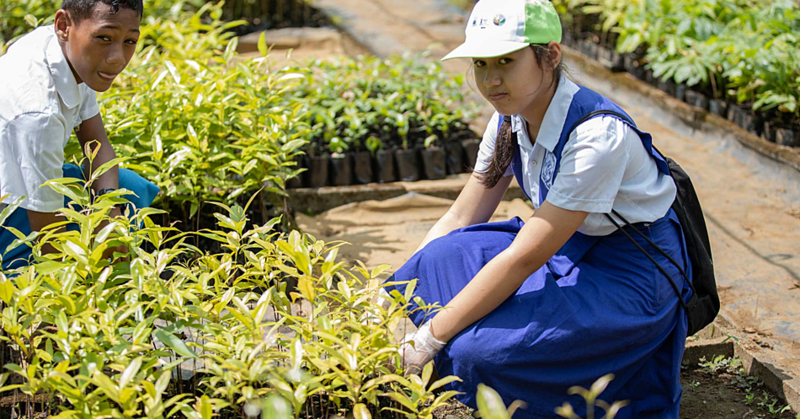 The project was driven by the Scientific Research Organisation of Samoa (S.R.O.S.) with the full backing of Prime Minister Tuilaepa Dr. Sa'ilele Malielegaoi’s Government. 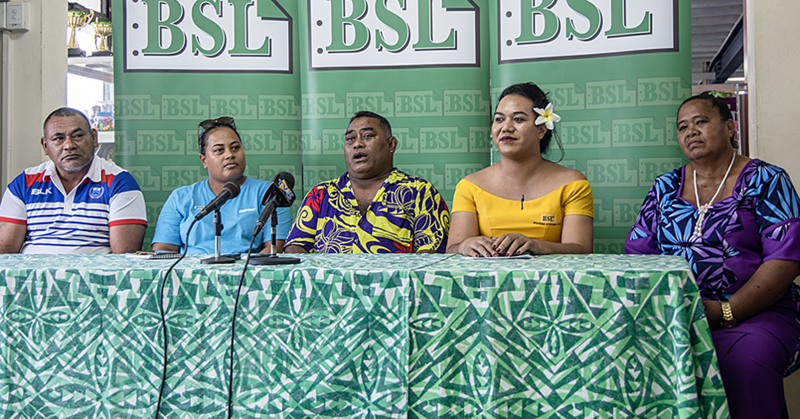 Chief Executive Officer of S.R.O.S., Dr. Seuseu Tauati said taro was selected as the main ingredient to produce the whiskey because of its abundance in Samoa and the spin off effects it would create for the farmers. Samoa’s largest commercial taro farmer, Peter Tulaga Eliesa said this is a big help for local taro farmers, adding if the local demand is high, he will not export anymore of his produce. “I am currently exporting to American Samoa, but if there is a high demand of taro for the purpose of making the Samoa Whiskey, I will put more focus on it,” he said. Local taro farmer, Joseph Fidow also praised the new product saying it will only ensure the financial stability of taro farming families. “There will be so many markets for our taro farmers locally, there is a need for food supply for our people, the demand from businesses that manufacture and export taro chips overseas. “But with the new whiskey that will be a bonus for us farmers,” the 50-year-old said. Prime Minister Tuilaepa Dr. Sa’ilele Malielegaoi said it is understood that agriculture producers are at the mercy of fixed prices by the international markets so they will always get less benefits from their exports. “Because prices are fixed internationally and to be able to get the full benefit of our exports, we should turn them into secondary products in that way we would be able to avoid the very tough quarantine legislations imposed on us by our importing countries. “We have asked S.R.O.S. 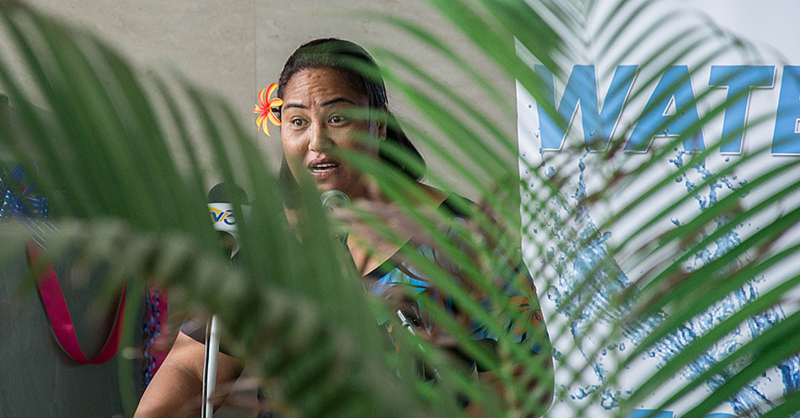 to be able to produce a small amount of manufactured products hoping for the future that we will have some entrepreneurs with courage and guts to come over and take what we have discovered and then from then onwards they start producing at the scale which would make our taro producers happy,” Tuilaepa said.